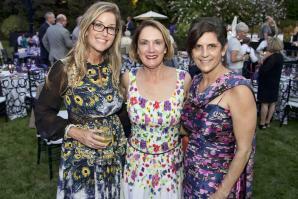 On Sept. 9, The American Cancer Society held the 9th Annual Hope Gala at the home of Nancy and Alan Brodovsky honoring cancer survivor Brandi Rhodes and Ralph de Vere White M.D. 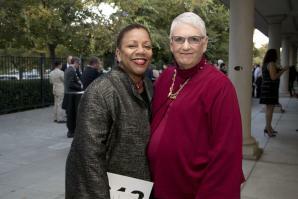 Emeritus Director, UC Davis Cancer Center. The fundraiser featured a silent auction, a strolling dinner from Elaine Bell Catering and live music. 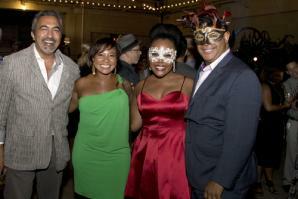 Breathe California Sacramento Region celebrated its centennial gala on Oct. 21 at the Sacramento Memorial Auditorium. 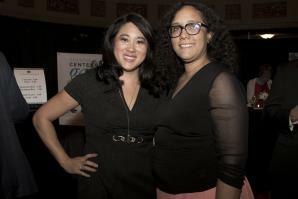 The event featured a silent auction and special guest speakers Congresswoman Doris Matsui and Sacramento Mayor Darrell Steinberg. Since 1917, Breathe has built a legacy of fighting for clean air, healthy lungs and smoke-free living. 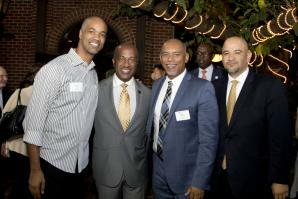 On Aug. 1, the American Leadership Forum – Mountain Valley Chapter, held their“All Access” reception at The Firehouse Restaurant in Old Sacramento, welcoming Gary May, the new chancellor of University of California, Davis. ALF-MVC “All Access” events are designed to connect individuals with the region’s newest leaders. May was previously the engineering dean at Georgia Tech and was appointed as the 7th chancellor of UC Davis, earlier this year. On Oct. 5, the Nehemiah Emerging Leaders Program held a Roast and Toast to honor Doni Blumenstock, co-founder of NELP, at the Sacramento State Alumni Center. 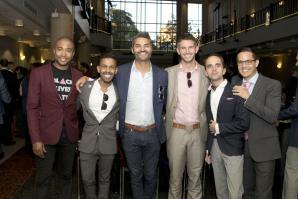 The event raised funds to pay tuition costs for the incoming NELP class. NELP is a 10-month professional development program designed to prepare its fellows for effective and ethical leadership. 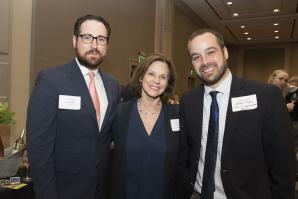 The 2017 Jessup Gala was held Oct. 1 at the Hyatt Regency Sacramento. 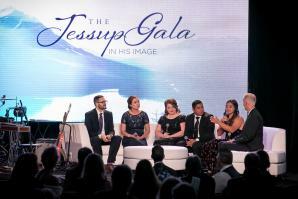 The gala raised funds for student scholarships at William Jessup University in Rocklin, the Sacramento region’s only Western Association of Schools and Colleges-accredited, private four-year Christian university. 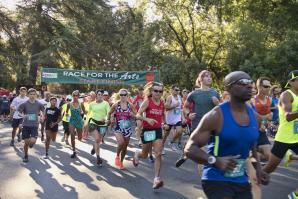 The 19th annual Race for the Arts was held on Aug. 27h at William Land Park. Race for the Arts is a nonprofit organization that raises funds and awareness, and increases audiences for California nonprofit performing, literary, cultural and visual arts organizations, along with school music, literary, drama and art programs. 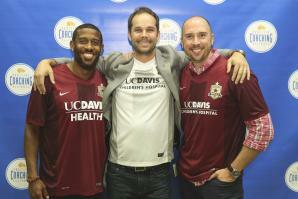 On August 29th, Positive Coaching Alliance held the 2017 Jeans and Jerseys Youth Sports Awards at Sacramento State to highlight community members, coaches and athletes throughout the Sacramento region. On Aug. 3, The Sacramento Metro Chamber hosted “Crushing It: How the Wine Industry is Influencing Agriculture,” as part of their annual State of Agriculture series, at the Hyatt Regency in Sacramento. The event featured a moderated panel discussion, keynote address from John Aguirre, president of CA Association of Winegrape Growers and wine tasting from the region’s favorite wineries.